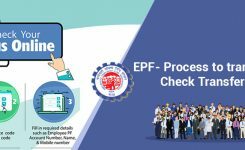 Any person carrying on a business whether incurring profits or loss is required to make disclosures in Income Tax Return under this head of income. 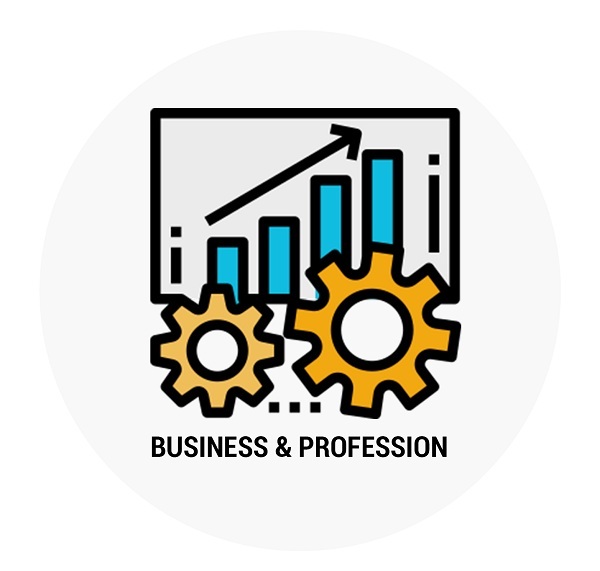 The profits are taxed and losses can be set off or carried forward. 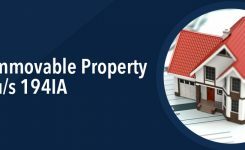 When you sell any of your capital assets may it financial assets like shares, mutual funds other securities etc or sell your other capital assets like house, valuable items etc or in case of business the capital assets then in this case the details of profit or loss resulting from the transaction needs to be disclosed under the head of Income from Capital Gains. 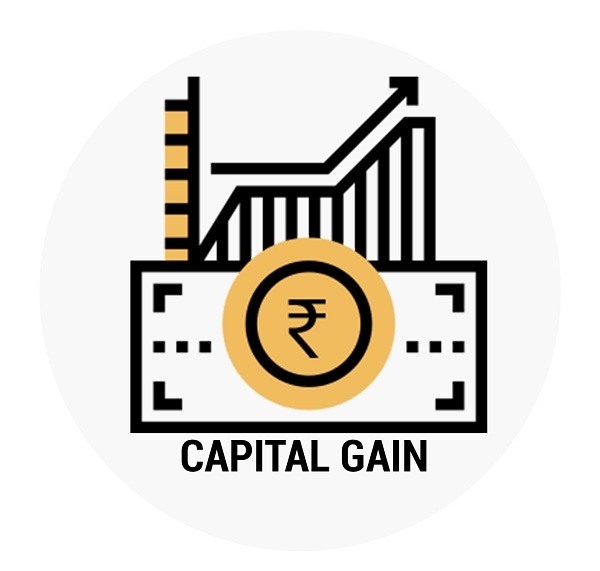 Long term capital gains and short term capital gains are taxed differently but losses can be carried forward or set off. 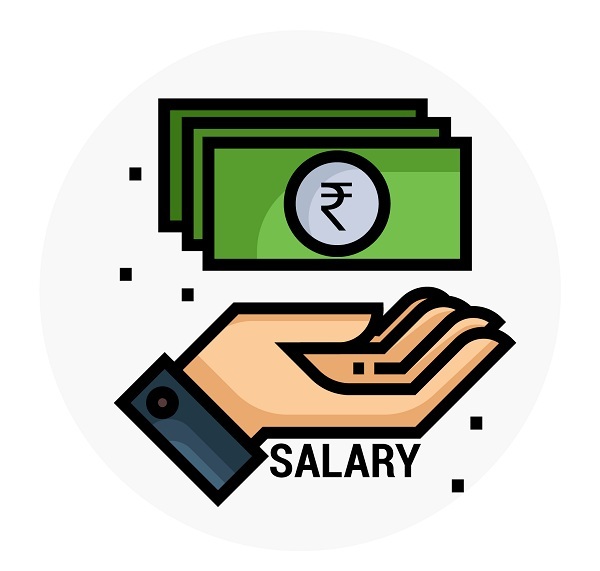 The income which cannot be classified in any of the above heads is categorized in this head of income. 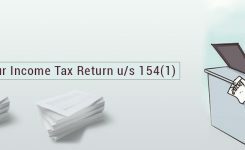 This is also called as residual head of income under the income tax law. 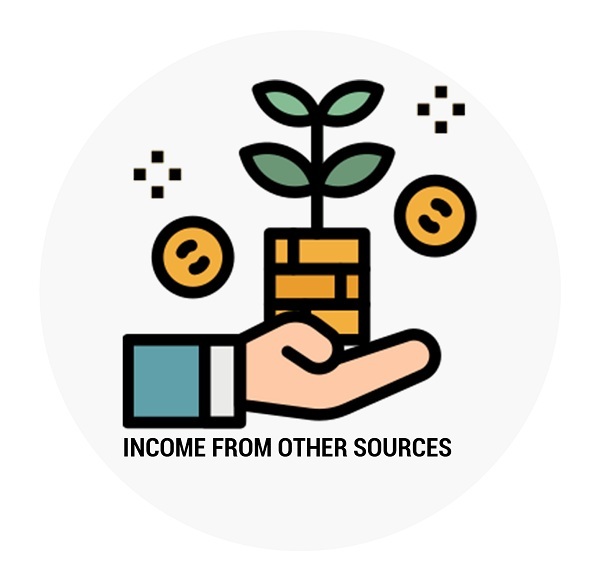 Some common examples of income From Other sources are – Gifts received, dividends, Interest income etc. 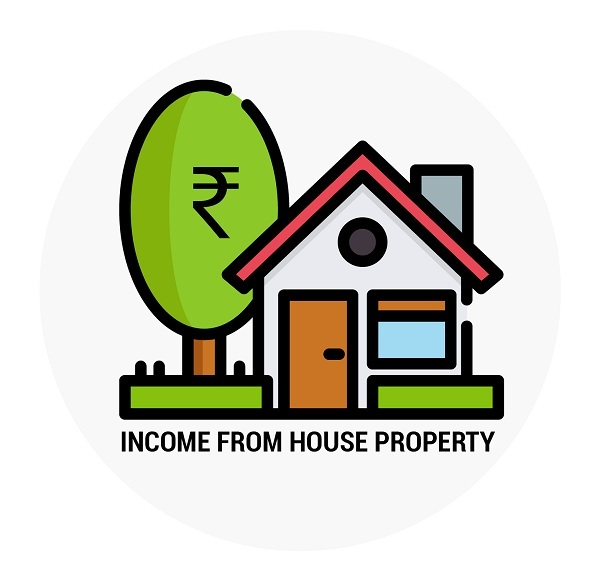 are all other incomes like salary, profits, income from house property which are charged at the rates of tax prescribed by the Income Tax Department. 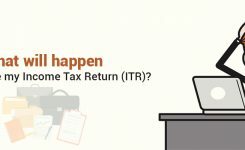 Also, the tax filer shall wisely choose the ITR form to be filed for the year depending upon its source of income. 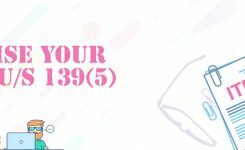 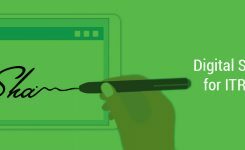 As CBDT issues income tax forms every year which differ on the criteria of the source from which you are earning income, type of assessee and the quantum of it.